As proven by the researchers at the University of Wisconsin, this font is the most eco-friendly of all; it uses 30% less ink than other popular fonts such as Arial or Times New Roman. ECO-FRIENDLY SHOPPING Eco-friendly bags have already become a standard. 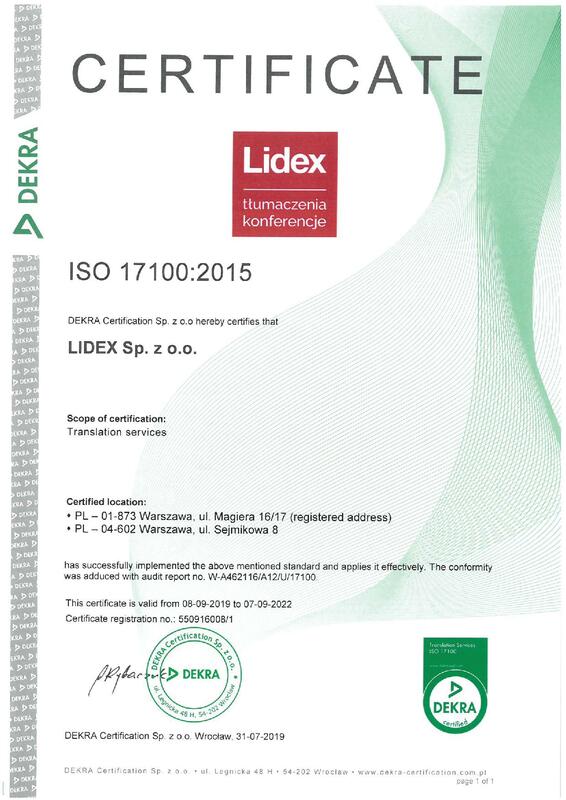 LIDEX started to manufacture and distribute them many years ago, as one of the sustainability pioneers in Poland. We have also been providing our Customers and partners with eco-friendly bags and backpacks made of felt. RECYCLING IDEAS Colour magazines need not end up in the waste bin immediately after reading. They may continue serving you for a long time – transformed, for example, into charming woven beverage coasters. 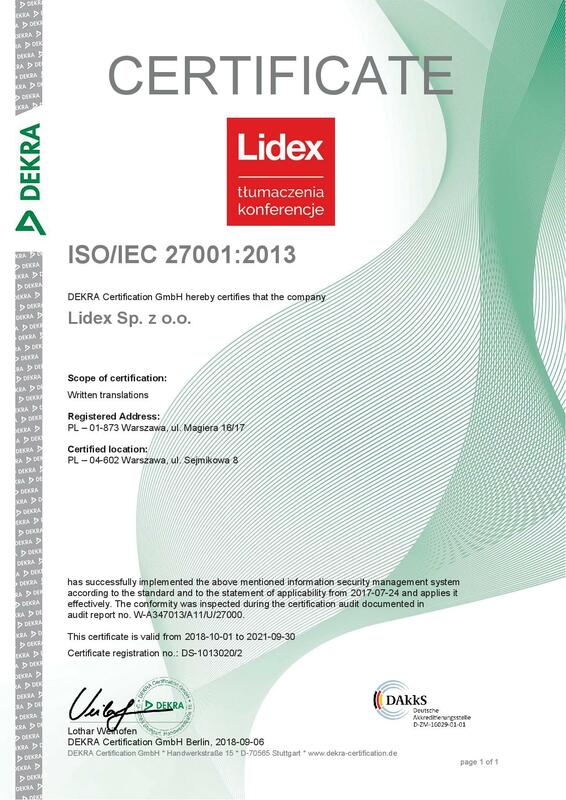 LIDEX has put this recycling idea into practice, with the waste paper beverage coasters being distributed to our Customers nationwide. WASTE PAPER AT THE OFFICE Cardboard pens, note pads made of waste paper or eco-friendly pencils are some of the ideas for ecological office items. Every office uses large amounts of stationery and other office supplies. 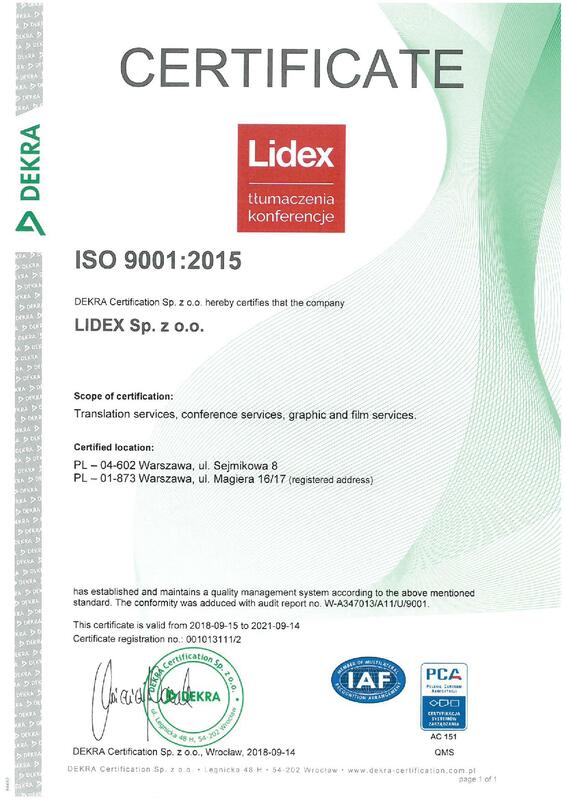 LIDEX manufactures eco versions of such basic office items and distributes them to its Customers and partners.